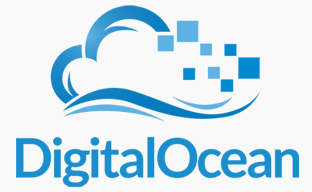 From my previous post you may already know I’ve chosen DigitalOcean as the VPS hosting provider for this website. Great feedback, a great price, and great tutorials made the rather difficult choice easier for me. This post’s title definitely covers a lot what I’m doing, but to get into any detail I’ll need to break it out into separate follow up posts. Suffice to say that I started a new blog, to compliment the posts on my company’s site FifthCup.com. But before doing so I had to consider two things, where to host it, and what theme for WordPress I was going to use.